We saw signs of this coming a couple days ago and now it is official. Google announced on Google+ that they are launching affiliate location extensions in the US. 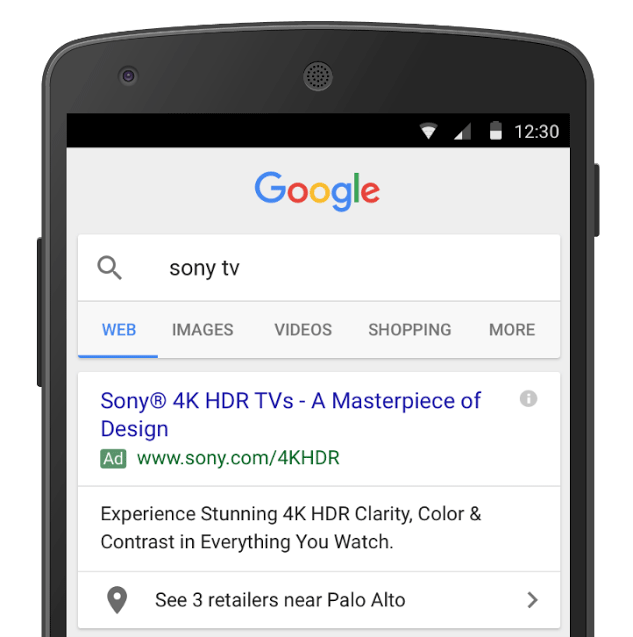 These extensions aim at helping manufacturers drive customers to third-party retail locations that sell their products, Google said. The help document says "If you sell your products through retail chains, affiliate location extensions can help you reach consumers when they are deciding what and where to buy. Affiliate location extensions help people find nearby stores that sell your products." 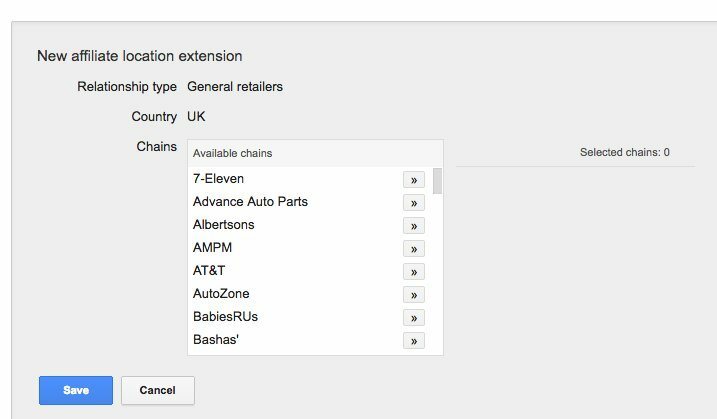 You can easily set up affiliate location extensions in AdWords - just choose the new “Affiliate location extensions” option in the Ad extensions tab, select the retail chains where your products are sold, and we’ll take care of the rest. There is no need to link to a Google My Business account. Some advertisers may also be eligible for store visits data to help measure the impact of your campaigns on offline store activity (https://goo.gl/8AHtVr). Talk to your account team to learn more.